I have a friend named Mark. He’s a very successful professional, and he loves classic Ford Mustangs. Then again, those ponies have always been very popular. Since they first came out in the market, many have been ardent fans of the classics from 1964 to 1966. To this day, the shape of the classic Mustang remains iconic. So much so, that Ford even styled its car in the same way for the fifth-generation that came out in 2005. Classic Mustangs are currently one of the most sought-after and collectible cars in the world. This particular enthusiast was hooked when he saw a classic first-generation fastback in the movies. And since then he has been hunting around for restoration candidates. He's only in his 30s, and the car he’s yearning for is a good 20 years older than himself. But the age gap doesn’t bother him. In fact he’s already gone through the restoration of a classic first-gen coupe. However, the acquisition of a fastback has evaded him until this project. 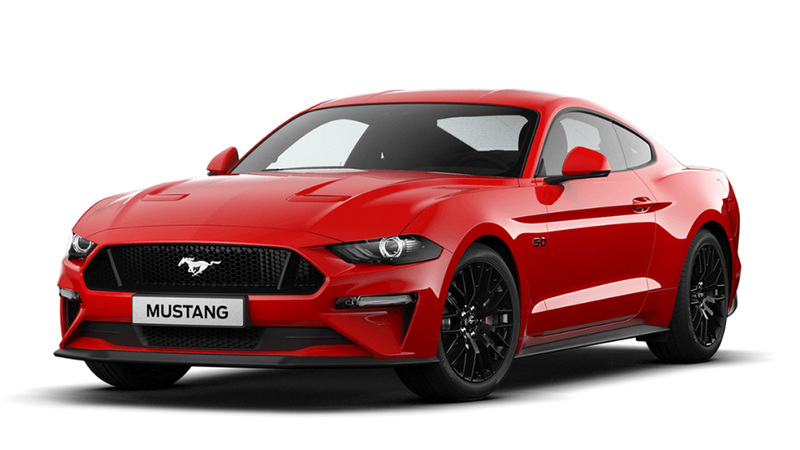 Among first-gen Mustangs, the coupe is the standard model and is the most common. The fastback and the convertible were special bodies that were rarer and cost more. A couple of years ago, Mark found a ’66 fastback in Makati. Although it was the body shape that he wanted, it wasn’t in original condition and the engine wasn't even original. For Mark, this was actually an opportunity because it would give him the excuse to exercise some creativity with the build and not be limited to a stock restoration. He wanted the build to be personalized and modernized to a certain extent, yet still retain the classic look of the old 'Stang. 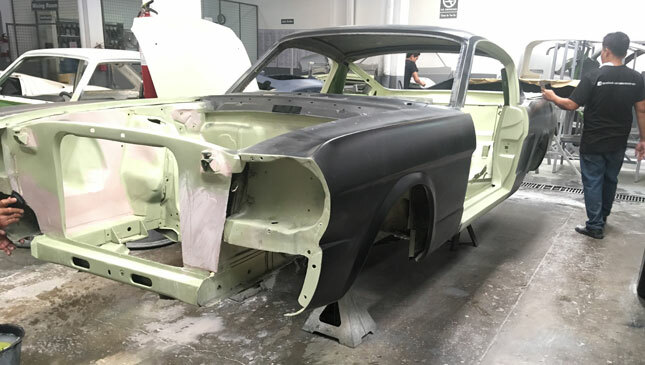 The car was brought by flatbed wrecker to one of the country’s most experienced experts in classic Mustangs--Alex Restoration in Quezon City. As previously mentioned, this isn't a restoration original standards. This will be what’s known as a restomod. 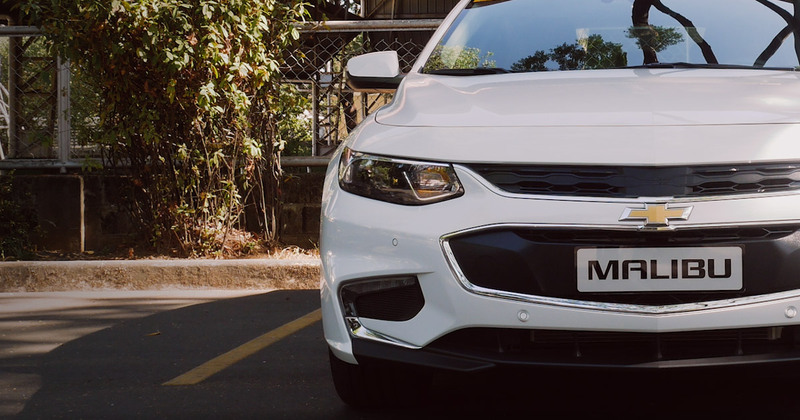 This means the car will have many modern accoutrements to make it more driveable in today’s streets. Mark’s prime directive to Alex is that he wants it as a daily driver. As such, the following parts have been planned: The car will have a modern automatic transmission, a 500hp Ford crate engine, modern air-conditioning, big disc-brakes all around, and power rack and pinion steering. The project has been two years in the making. And at this time the car has been completely gutted and stripped. The only things that will remain from the old car will be the chassis and body. Everything else will be brand-new. Logos, trim, interior--everything will be new. The restoration deadline has been moved several times. It was initially due one Christmas, and then a birthday. Now Mark wants to use it for his wedding in October. Hopefully, the car gets finished in time for that.